So, you’re interested in becoming a lawyer! 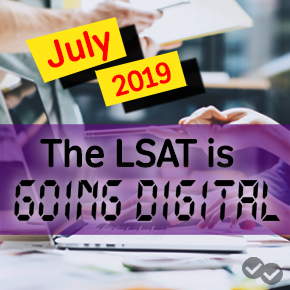 But before you dedicate yourself to taking the LSAT, and preparing your application, you have some basic things to think about. The first question you might ask is “how long is law school?” You’ll need to know what amount of time and resources of your life you’ll have to invest to reach this goal. You might also be concerned how earning your Juris Doctor can fit into your current life schedule. Finally, it should help you to know that the length of law school depends on the type of program you attend; there are full-time and part-time programs. How Long is Law School in Full-Time Programs? Generally, a full-time Juris Doctor program at most ABA-accredited law schools is three-years long. It is common that first-year law school students have a rigorous, foundational curriculum. The first year is when you’re “taught to be a lawyer.” Take a look at Boston University Law School’s first-year curriculum. You can expect to take courses like Administrative Law, Civil Procedure, and Constitutional Law. At several law schools, it’s also common to place students into sections. This means that the many first-year law school students are split into smaller groups. At Boston University, these groups are around 40 students. By taking your classes in these groups, you’ll hopefully develop a sense of community more easily and get to know your classmates well. Upperclassmen classes for years two and three generally give you more freedom. You’ll get to take courses related to your specific academic/legal interests. How Long is Law School in Part-Time Programs? 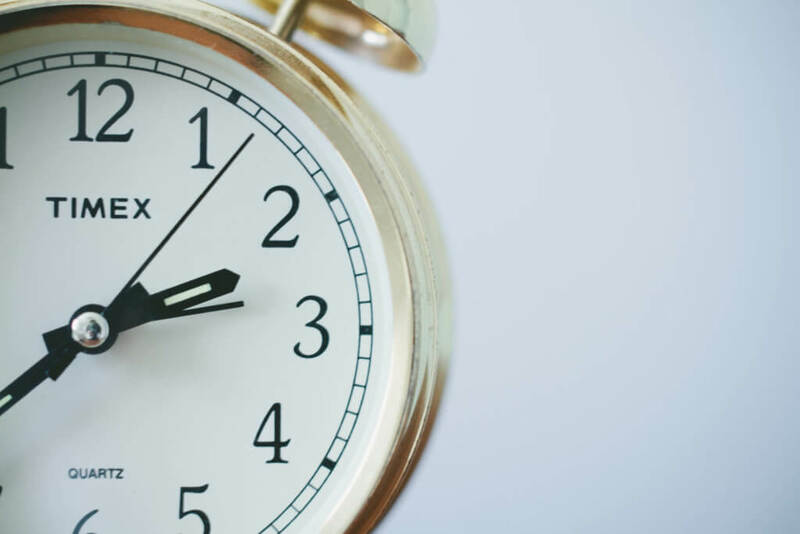 Part-time law school programs generally take longer to complete because you wouldn’t be earning the credits as quickly. Students generally complete part-time law school programs in four years. As an example, at Georgetown Law, during the first year, students are required to complete only 19 credits of required courses. But in the full-time program, first-year students are required to complete 30 credits of required courses. What is the Maximum Time to Complete a Part-Time Program? At Georgetown Law’s part-time program, the maximum amount of time you have to complete the program is six consecutive academic years. The limit most part-time programs place on its students may be helpful to give students the motivation they need to take courses consistently. So, while a part-time program may be flexible, there are limits to its flexibility. Now that you know a full-time JD program is generally three years and a part-time program four years, you can choose the program right for yourself. 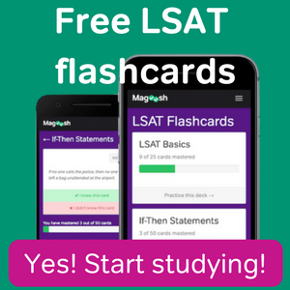 Remember to prepare for the LSAT as best as possible, starting with Magoosh Online LSAT Prep!